Foot Strength & Mobility: Reconnect, Renew & Relax! Setting a solid foundation with stronger feet. Reduce Pain and Improve Your Life. Love Your FABULOUS FEET, You only get one pair! Review basic structural anatomy of the lower leg & foot. Discuss current literature supporting the benefits associated with implementing awareness practices, mindful movement strategies, yoga asana, and breath work. Explore the 3 structural arches and the corresponding muscular anatomy that serve to support them. Setting a solid foundation of awareness for optimal foot position in upright standing. Basic strength & mobility activities for the foot and ankle complex. We complete our work with supported relaxation & aromatherapy for total mind/body/spirit integration. Nydia is Doctor of Physical Therapy and an experienced yoga educator. 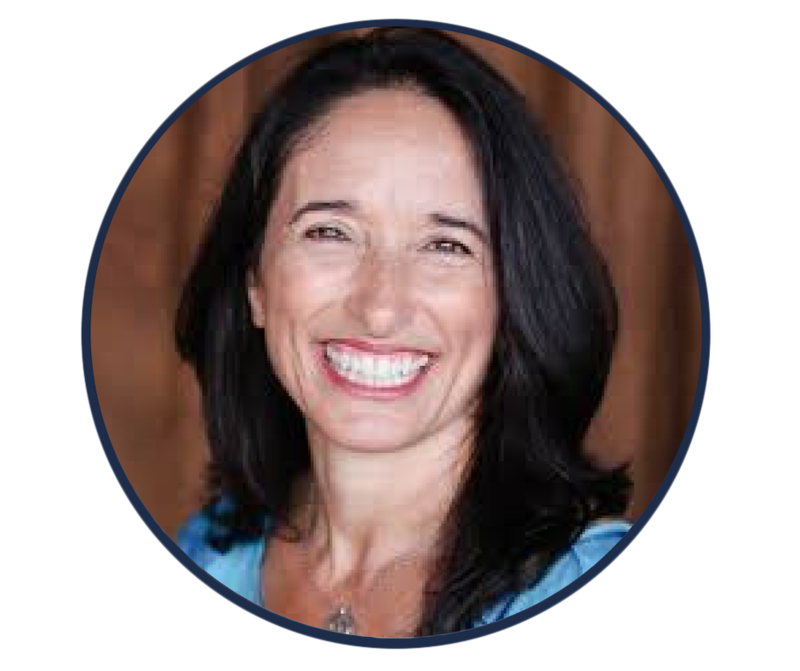 She developed the Therapeutic Astanga Method™ (TAM™) over the course of 38 years and is the Owner & Director of Nydia’s Yoga Therapy Studio and Director of Therapeutics at the Open Hand Institute in Texas. She is adjunct professor at St. Mary’s University in SA, Texas. She developed and implemented the curriculum for two Yoga 3 hour credit courses offered within the Exercise Sports Science Department. Nydia is a published author of yoga research in the Journal of Physiotherapy, Theory & Practice 2015. She developed and implemented the Yoga protocol in an extensive Yoga & Breast Cancer research collaboration with the University of Texas Health Science Center. She also offers continuing education for Rehabilitation Specialists in order to introduce her method of therapeutic yoga for clinical use and acts as a liaison between the yoga and medical communities in Texas. Nydia has combined work in orthopedic, spine and pelvic health physical therapy with extensive movement, fitness and yoga experience to create a unique service that melds traditional western physical therapy with traditional eastern Hatha yoga lifestyle practices.